The beach is only a few yards from Rosebank Self-Catering Holiday Cottage and is a haven for children and every dogs dream! 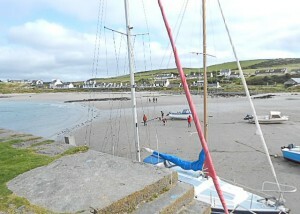 Port Logan is renown for rock and beach fishing. For the boat owner Port Logan has a concrete slip-way making launching quick, easy and safe. 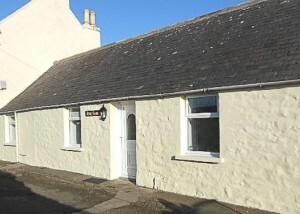 today to book your next self-catering holiday at Rosebank in Port Logan, South West Scotland. We look forward to welcoming you to this tranquil and beautiful corner of Scotland.
. You can also find us on Facebook.